…is a searchable version of our print catalog containing more than 8,000 products. We do not currently support online purchasing, with the exception of occasional, short-term "flash sales" on select items. If you wish to place an order for a specific item in the catalog, please note the product number and call us at (562) 612-4757 for immediate friendly service. 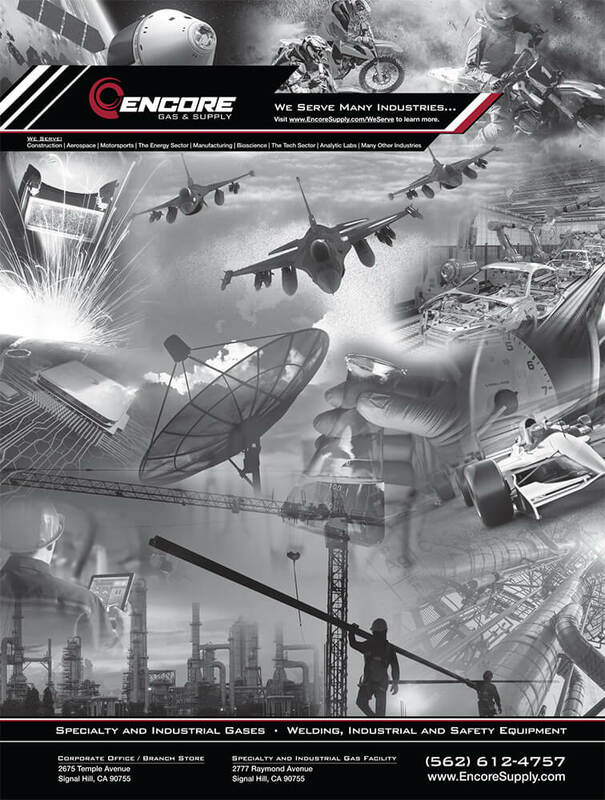 Please note that this catalog represents a small fraction of the products offered by Encore. If you don&apos;t see what you&apos;re looking for, please give us a call.